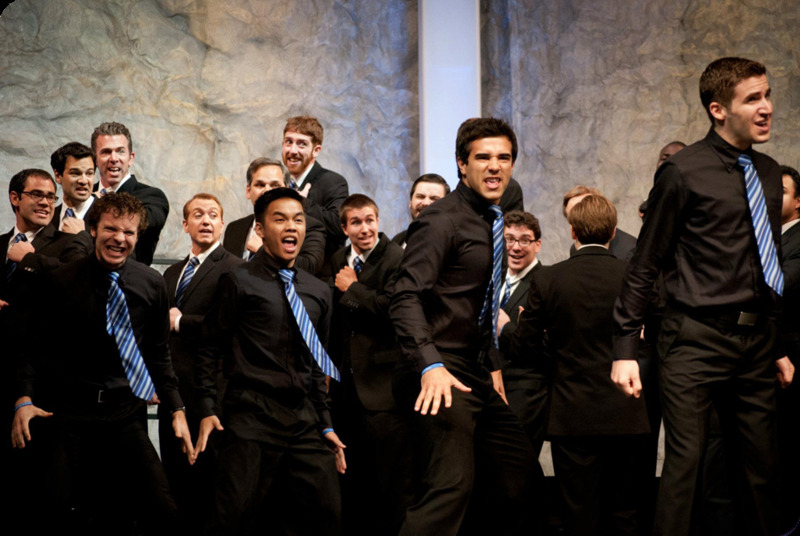 Voices of Gotham at the 2012 Barbershop Harmony Society's International Chorus Contest, Portland, OR. In addition to our weekly rehearsal schedule, Voices of Gotham enjoys a diverse roster of programming, including regional and international choral and quartet competitions, concerts, volunteer opportunities, and continuing education. Please click on the links below for more information on each program.